Three cheers for the new Customers of the Week: Siamak & Meret!!! 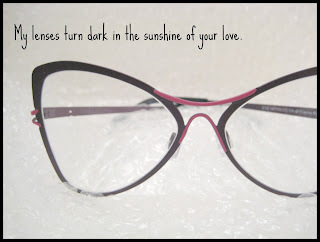 *ahem* Moving on… Meret found her Rapp “Rosalind” frame in this beautiful purple/brown gradient on the year anniversary that Siamak found his frames. AWWWW!!! 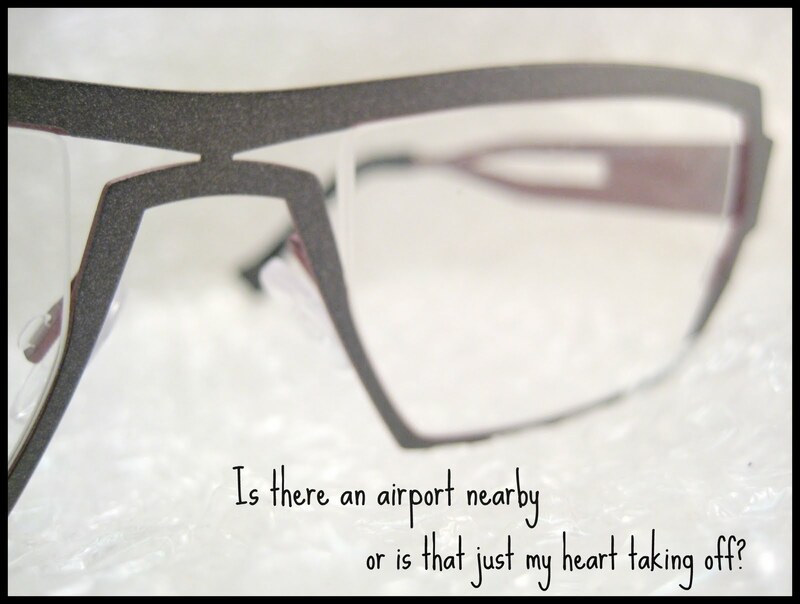 This couple definitely has the cutest Valentine’s Day-esque “frame love story” ever, so they definitely earned this Customer of the Week spot! Welcome to the New Year! Bring it on 2013. 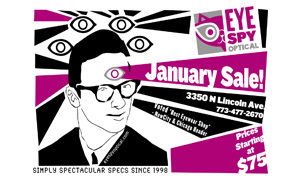 What better way to start the year off, than with scoring some sweet deals on new frames. 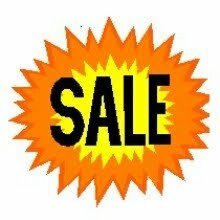 Come in and check out our sale ALL MONTH LONG! Prices start at $99! Frames will be anywhere from 25%-75% off, so come get while the gettin’s good. 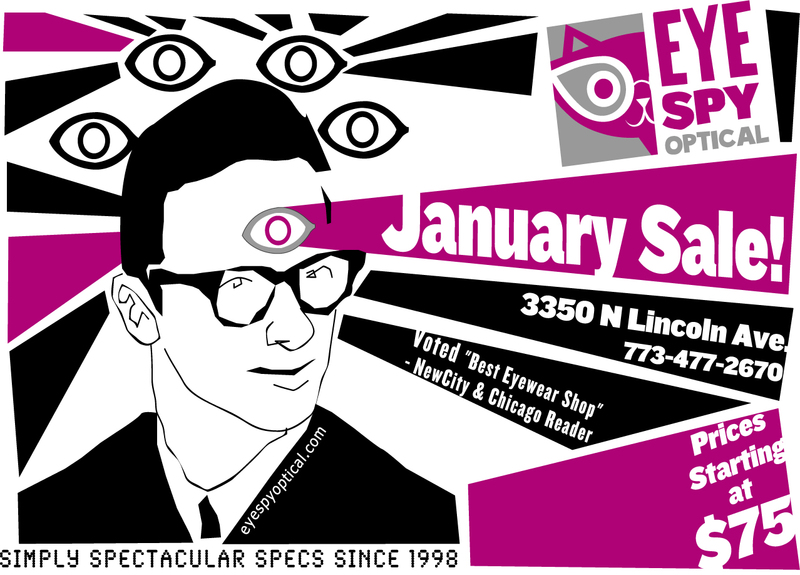 Sale lines include: Anne et Valentin, Lafont, Francis Klein, Theo, Rapp, 2.5 and Mykita. 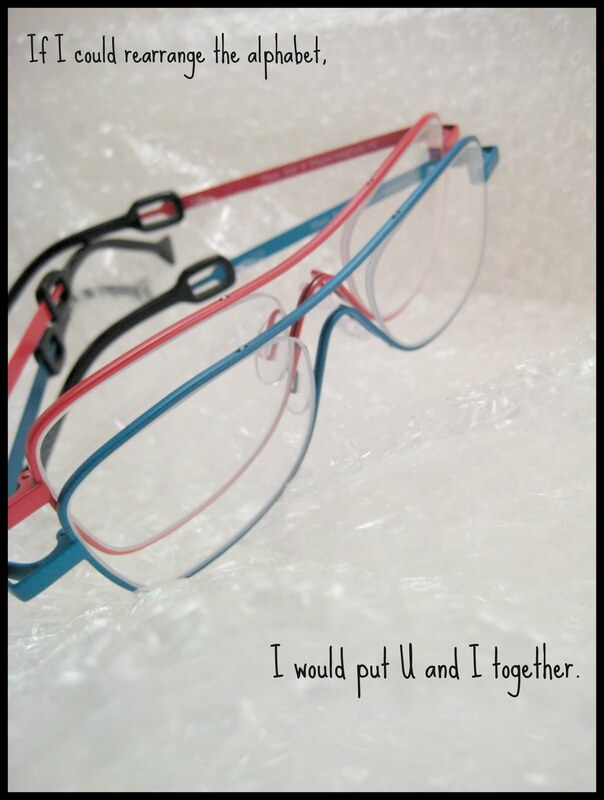 Best of all, we will have Mykita, Selima, Feb31st and Wonderglasses frames that will be 50% off! Bam! 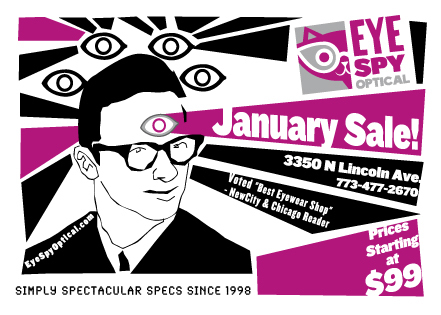 4 More Days to find Your Spectacular Sale Specs! perfect pair at 25% to 85% off, or even for $75! Stop in before it’s too late. 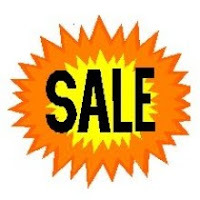 It’s Heeeere…Our January Sale is On!!! Oh my, our big January Sale is finally here! Start the new year right by saving 25% to 85% on a brand new pair of frames, with some priced as low as $75. 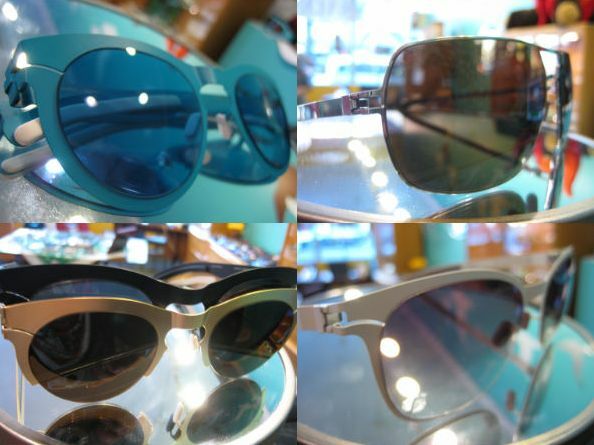 There will be sweet deals on Anne et Valentin, Theo, Lafont, Francis Klein, and Claire Goldsmith frames. 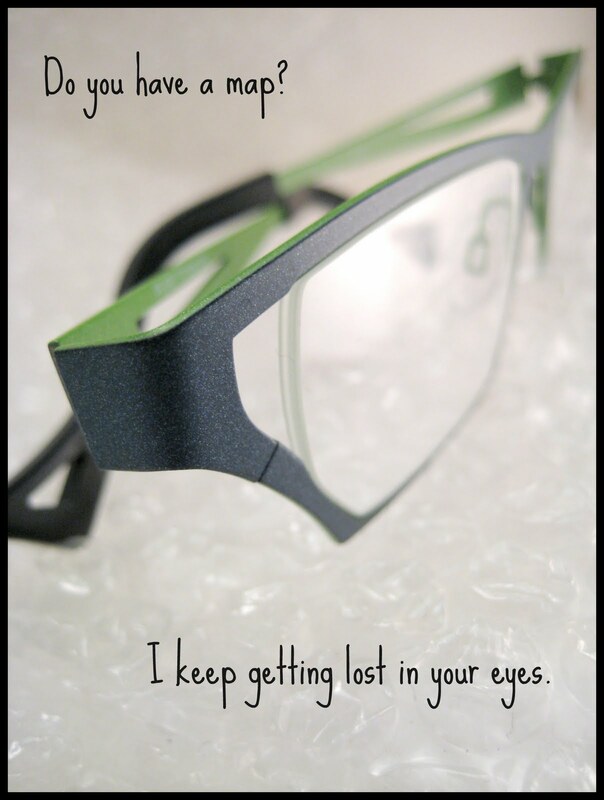 Stop on by and we will guide you to find the perfect frame for your face…and your personality!!! New Theo frames have arrived and we are head over heels in LOVE! Our Customer of the Week is LORRAINE!!! We are So. Excited. 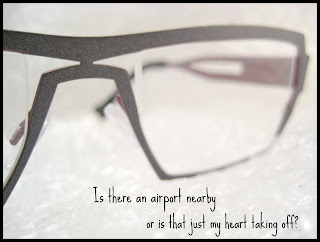 about this week because Lorraine chose one of our favorite frames in the store. 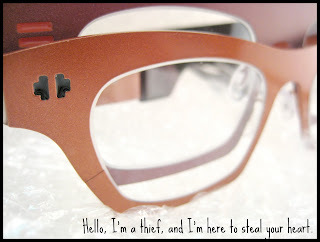 The frame is the Theo Stetson, part of the Theo “hat” series. 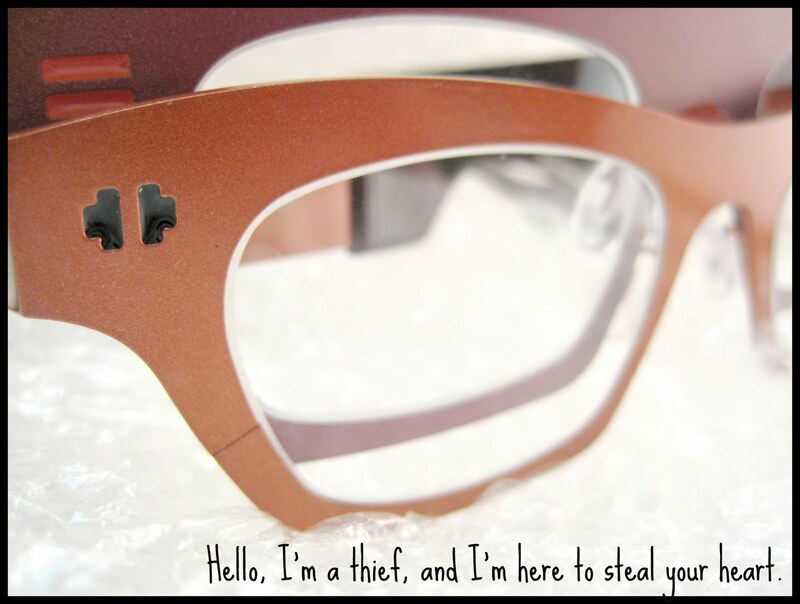 The frame has a nifty shield feel and was featured in a past “Employee Pick” by our very own Optician Magician. Lorraine chose the frame in a bright orange and WOW, does she look amazing! Congratulations Lorraine, you’re our CUSTOMER OF THE WEEK! This week, our Customer of the Week is LISA! The frame is one-of-a-kind, just for Lisa! 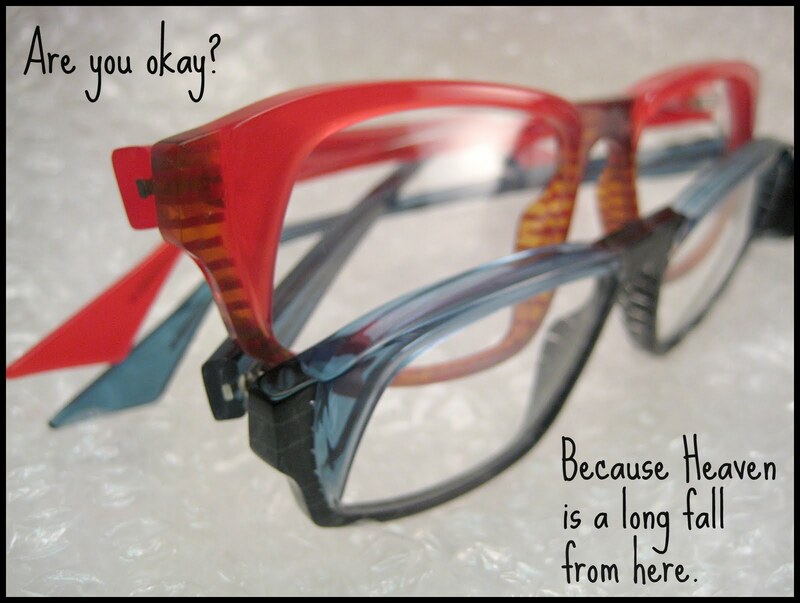 One of our favorite lines, Francis Klein, is able to make any of their frames in almost any of their available colors! This green looks GORGEOUS on Lisa, we’re all so Jealous! Congratulations Lisa, you’re our Customer of the week! This week, we have TWO customers of the week! 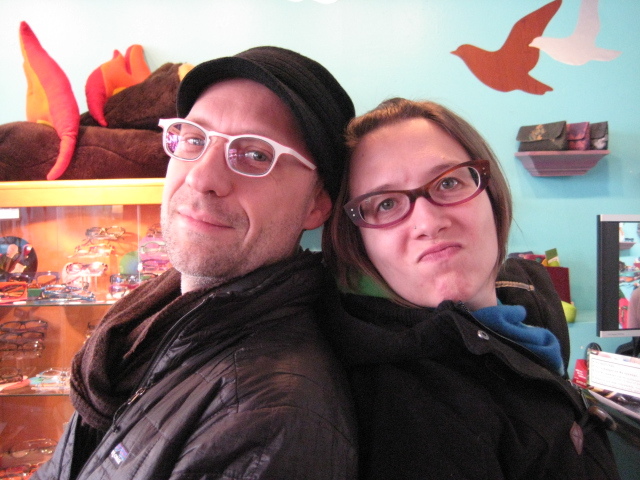 Carla and Greg came to Eye Spy to find awesome new glasses and we had a TON of fun helping them find just the right frames. 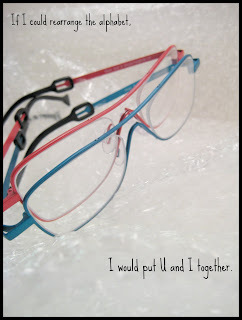 They both chose frames from Anne et Valentin, one of our favorite lines. WOW, they both look great! We’re so happy to have met them, the really lit up the store!